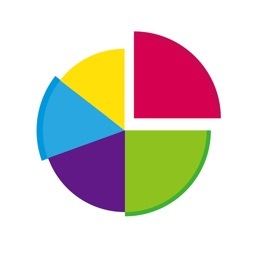 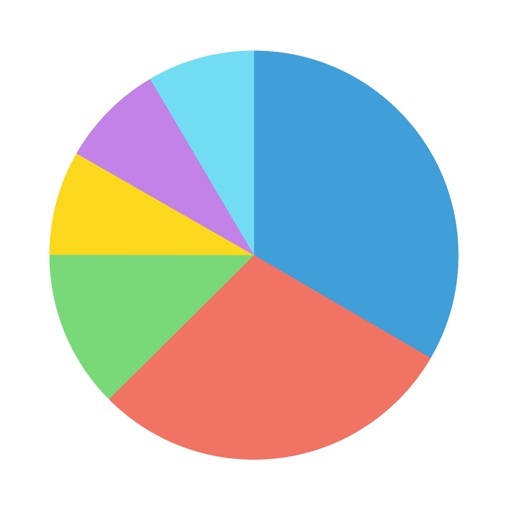 Graphify is a qualitative graphing app that allows users to quickly create visual representations of everyday experiences. 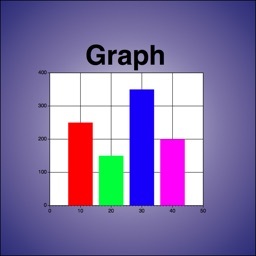 Create bar graphs, pie charts, and line graphs without inputting any numbers or equations. 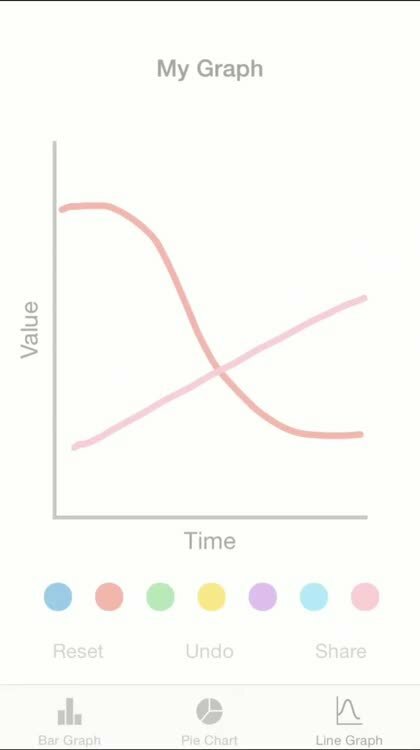 Just drag the graphs to move them to the desired positions. 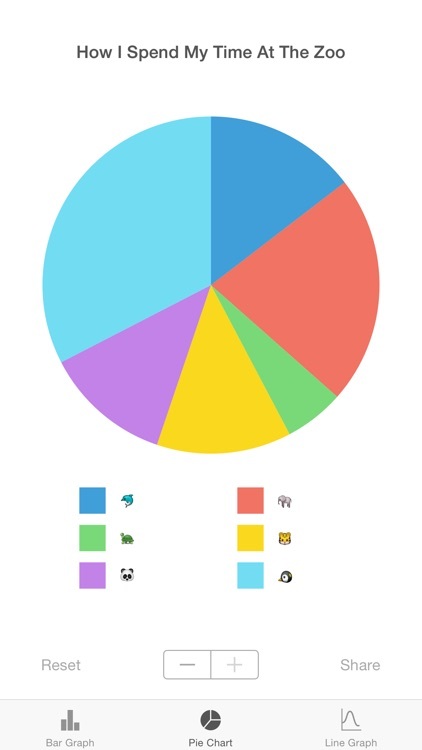 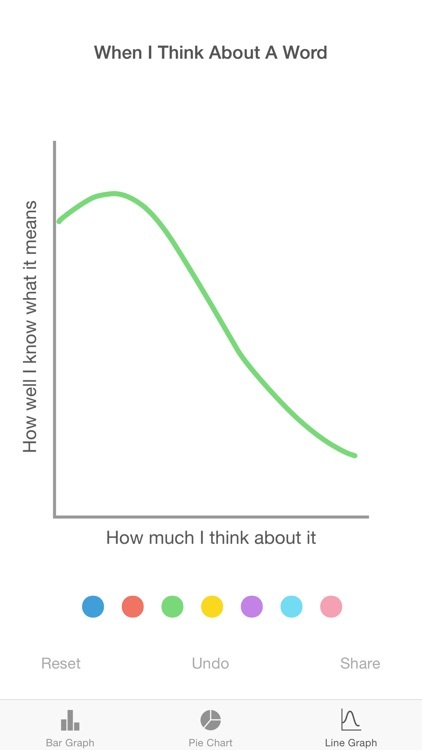 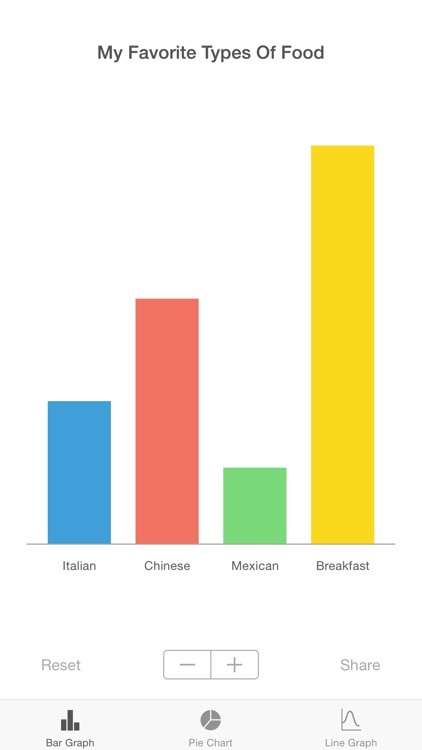 Use it to show your friends how much you like your favorite animals, how you spend your time, or any other trend that can be better communicated through a graph. 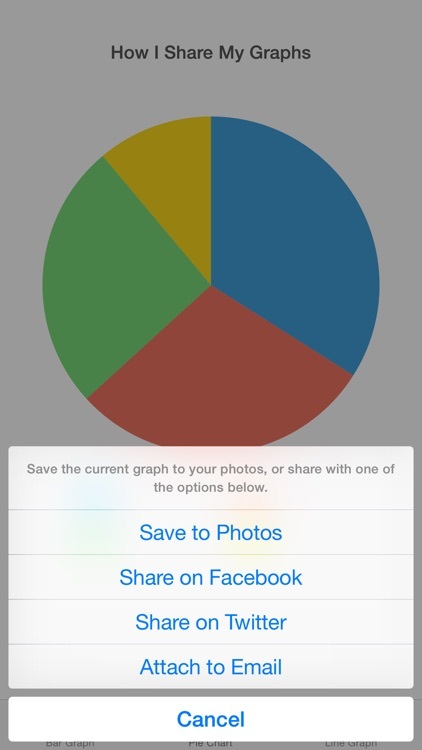 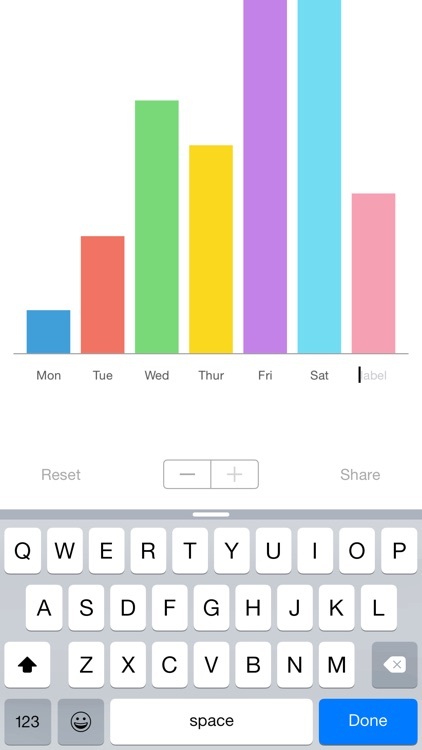 Easily save and share your graphs from directly within the app.